Hello, fellow Cave Tool readers! The Tastes of USA BBQ takes us to Oklahoma today where we learn how to cook in the style of Oklahoma City BBQ. 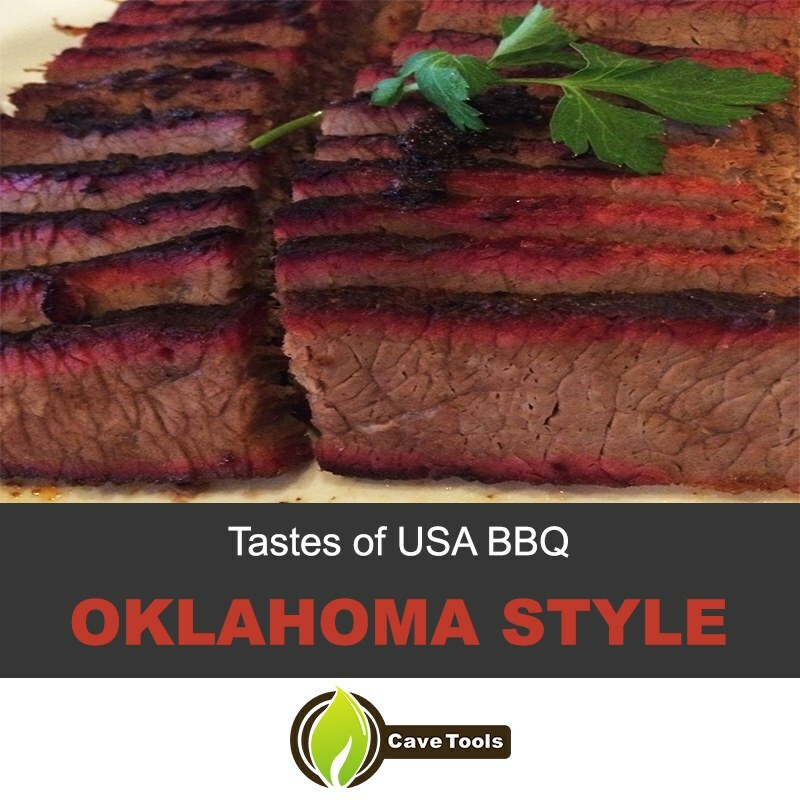 Oklahoma style barbecue is a combination BBQ styles from Texas and Southeastern areas. 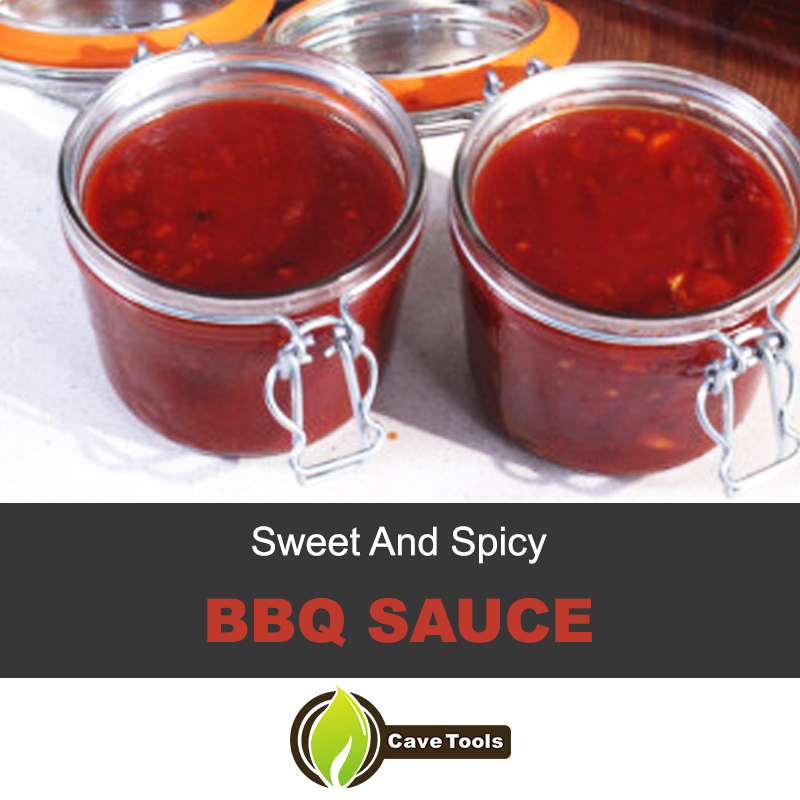 This includes the types of BBQ sauces that are similar to Kansas City and Memphis with their tomato-based barbecue sauces and Texas’s style of meat like brisket and ribs. Additionally, smoking meat is very common with the use of hickory, pecan, and oak. The Tastes of USA BBQ guide will break down step by step on how to make a flavorful Oklahoma BBQ sauce that will be delicious to combine with this recipe of smoked beef brisket! And you don’t even have to go to Tulsa to try out this deliciousness worthy of a true barbecue restaurant. Even the best bbq pork ribs have nothing on these recipes we’re about to show you. In a skillet, cover it with olive oil and heat the skillet on medium heat and caramelize the onions and peppers. Add the rest of the ingredients to the skillet and let the contents boil. Adjust to a low heat and let the sauce simmer for 2 hours. Make sure to mix every 30 minutes. 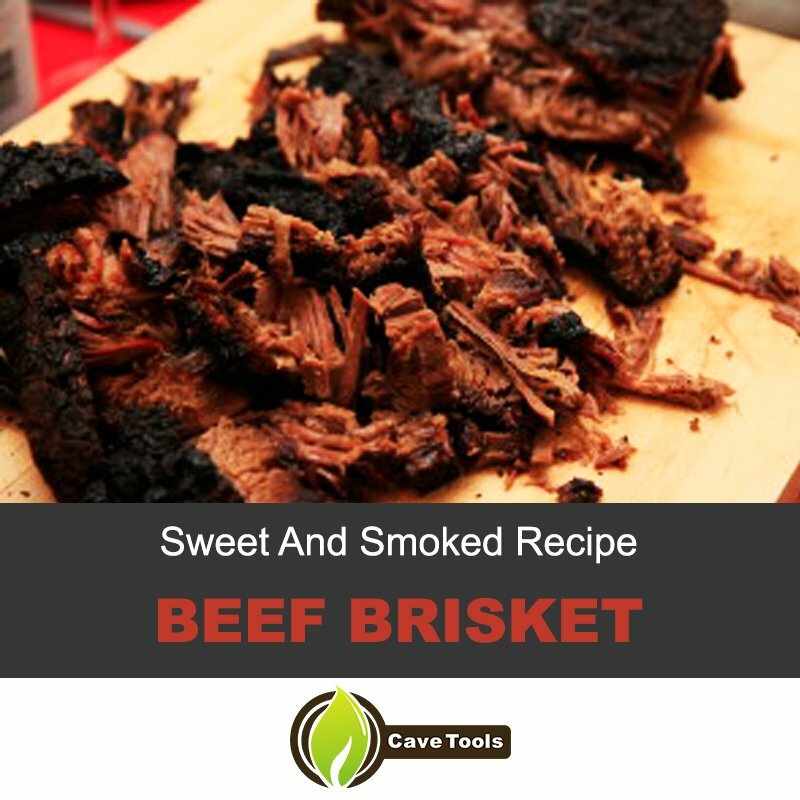 This sweet brisket recipe will put a smile on everyone’s face! 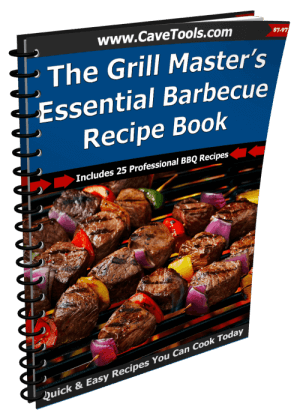 Directions: This could be a little more difficult if you do not have a smoker, but we will show you how to cook with a charcoal grill. 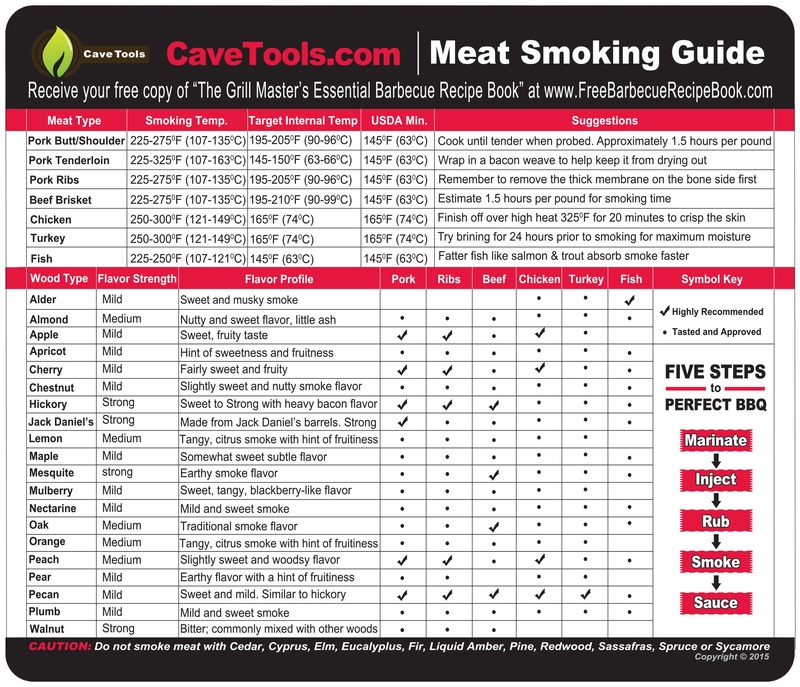 With a smoker, you can just cook the beef by following this process. Before starting to make a quick honey baste sauce by combining honey, soy sauce, and salt. Step 1 – Start your charcoal grill and make sure you are constantly reapplying new coals during the cooking process. Furthermore, make sure you leave an area without charcoal because you want to cook the meat indirectly from the coals. Side note; you can use wood chips, oak or hickory with the grill! Step 2 – When the grill has reached a temperature around 225 degrees F. Put the brisket basted with the honey sauce on the grill. Then cook the brisket for 4 to 5 hours until the meat has reached an internal temperature of around 170 degrees F (during the process baste the meat every half hour). Then wrap aluminum foil around the brisket and return the meat to your grill or smoker. 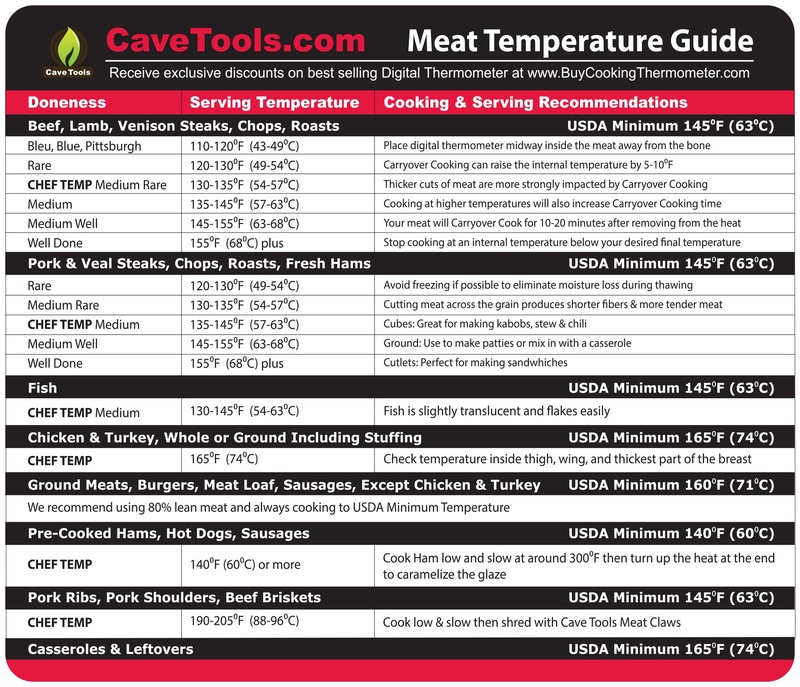 Cook once more for about an hour or so until it has reached an internal temperature of about 190 degrees F. Check out this meat thermometer from Cave Tools that gives accurate reads every time! Step 3 – Once cooking has come to a finish. Let the brisket sit for around 45 minutes before slicing so the juices in the meat set inside. Serve the Oklahoma BBQ sauce that we made above on the side and enjoy! I hope you will enjoy this awesome brisket recipe. If you’re ever tired of pork shoulder or short ribs, other bbq meats or barbecue traditions, make sure to try out this recipe. 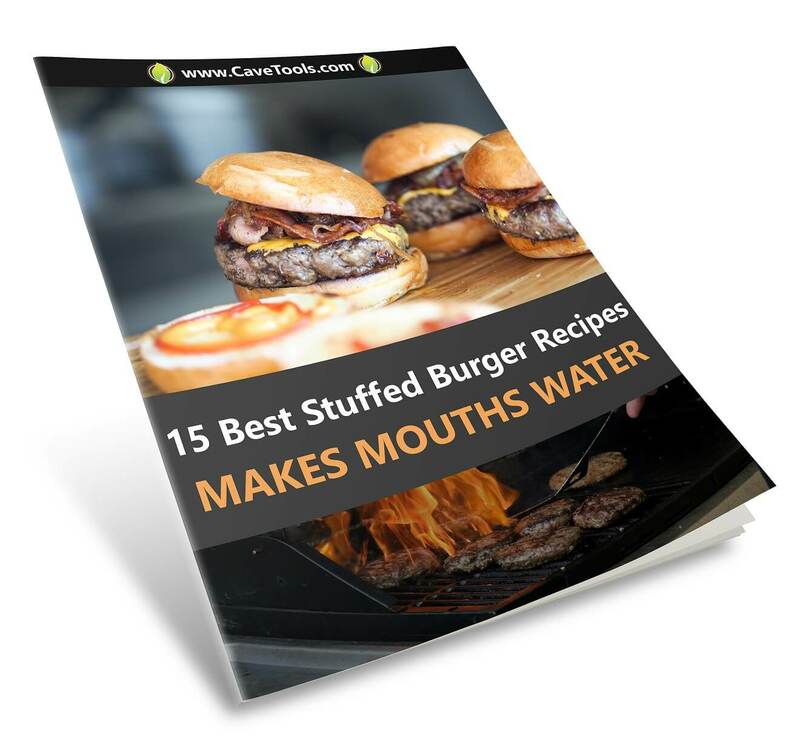 We’ve covered many American BBQ styles, Memphis style and South Carolina, Texas and Kansas City, St. Louis and Florida, and this list is complete with the Oklahoma style BBQ. 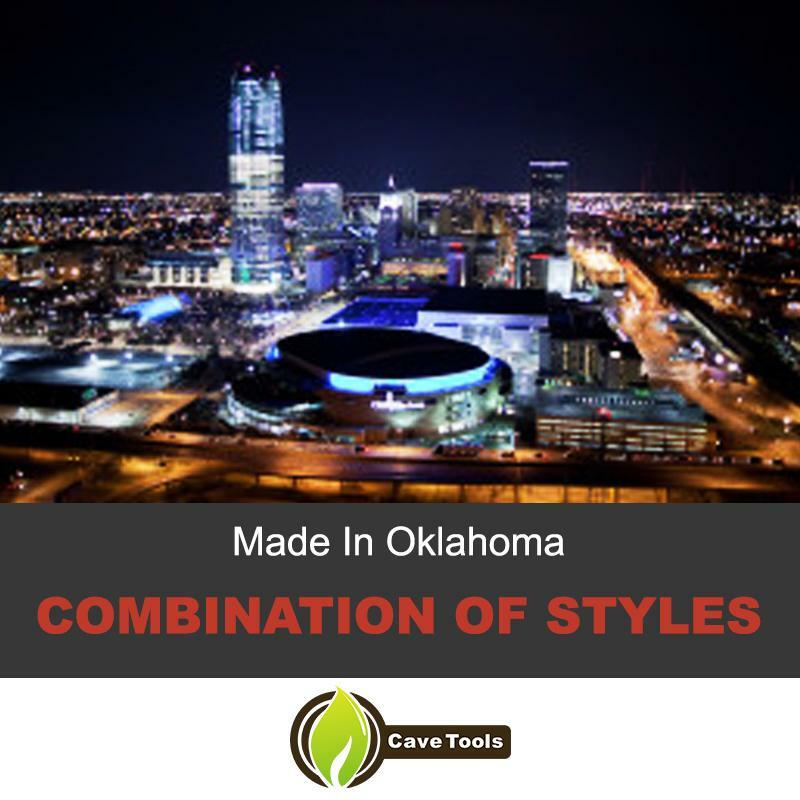 It is definitely an amazing flavor of Oklahoma that your whole family will love. On our last stop for The Tastes of USA BBQ, we will head to Carolina! What state is known for barbecue? 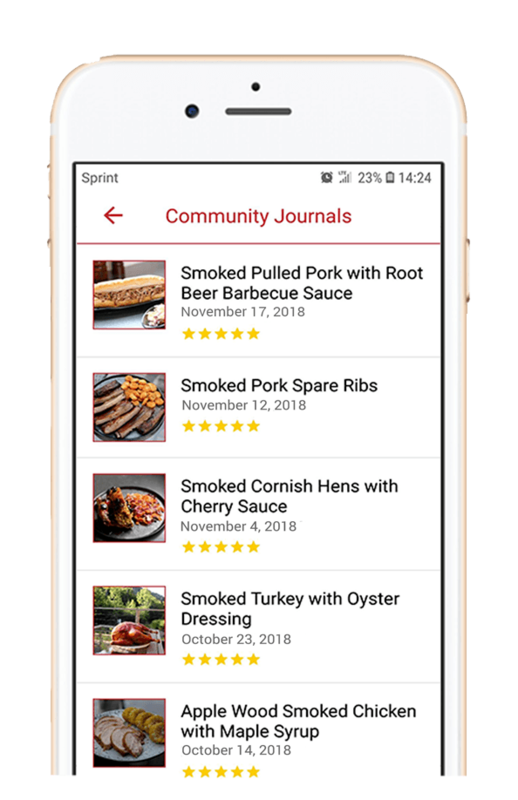 If you search for the most popular type of barbecue, you’ll find Carolina, Memphis, Texas, Kansas City, and Kentucky turn up as the most popular regions for barbecue. Oklahoma barbecue is a mix between Texas meats and Memphis or Kansas City sauces. Although the two might seem very similar, there is an important distinction between grilling and barbecue. 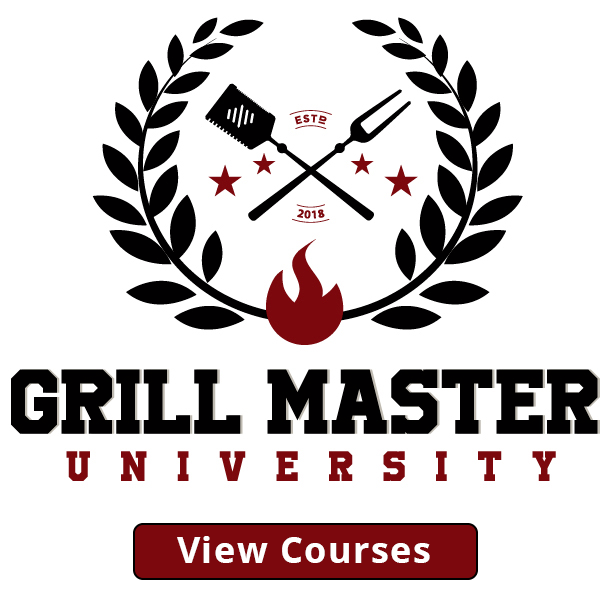 Grilling is simply cooking on an outdoor gas or charcoal grill, but barbecue indicates that you’re cooking something low and slow. You can grill a steak over high heat, but you would barbecue a brisket. Are there any famous Oklahoma Style BBQ joints? Rick Bayless grew up in Oklahoma City, and his parents owned a barbecue restaurant when he was growing up. You might also recognize a few famous barbecue restaurants in Oklahoma, including Smokin Joe’s, Ray’s Smokehouse, or Van’s Pig Stand. What is Oklahoma Barbecue Sauce? You’ll find that Oklahoma style BBQ is similar to Memphis and Kansas City sauces. They’re heavy in ketchup and sweet-and-tangy flavors. We have a great recipe in the article above, so don’t forget to check it out! What kind of meat do they use in Oklahoma Style BBQ? Oklahoma BBQ is most famous for brisket, but you’ll find all kinds of different BBQ meats. Pulled pork sandwiches are found at most establishments, and both beef ribs and pork ribs will be found on the menu.